Effects of sling and voluntary constraint during constraint-induced movement therapy for the arm afterstroke: a randomized, prospective, single-centre, blinded observer rated study. Associations of dietary calcium intake and calcium supplementation with myocardial infarction andstrokerisk and overall cardiovascular mortality in the Heidelberg cohort of the European Prospective Investigation into Cancer and Nutrition study (EPIC-Heidelberg). Low Dietary Vitamin D Predicts 34-Year IncidentStroke: The Honolulu Heart Program. Posttraumatic Stress Disorder and Adherence to Medications in Survivors of Strokes and Transient Ischemic Attacks. Quantifying non-use in chronic stroke patients: a study into paretic, non-paretic and bimanual upper-limb use in daily life. 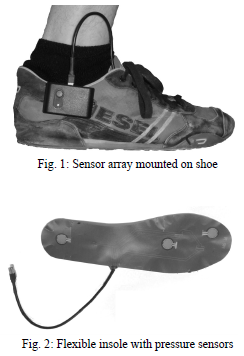 Identifying activity levels and steps of people with stroke using a novel shoe-based sensor. 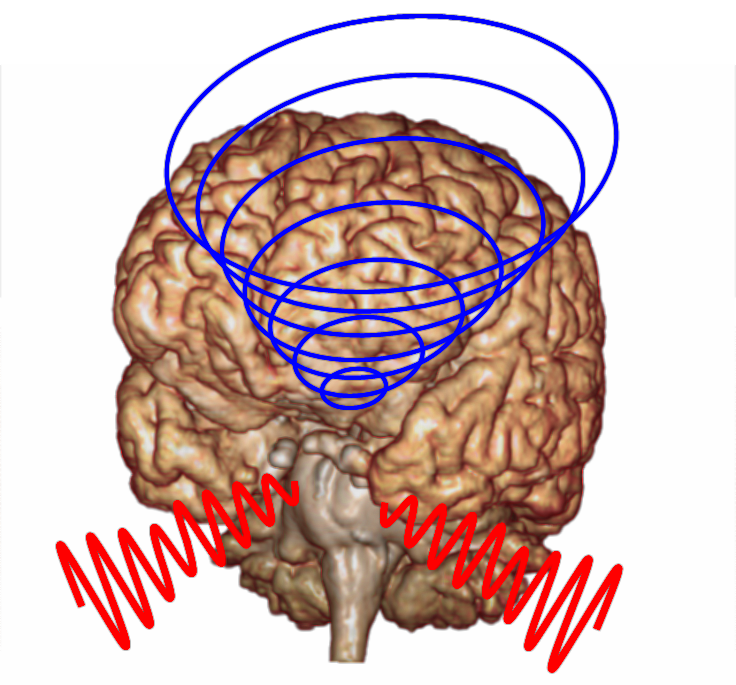 Effects of transcranial direct current stimulation (tDCS) on post-stroke dysphagia. Cortical activation during executed, imagined, observed, and passive wrist movements in healthy volunteers andstrokepatients. Motor imagery in stroke patients, or plegic patients with spinal cord or peripheral diseases. 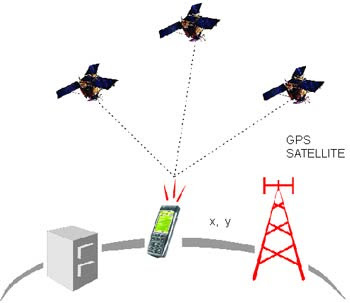 Monitoring community mobility with global positioning system technology after a stroke: a case study. Transcranial Magnetic Stimulation Combined With Physiotherapy in Rehabilitation of Poststroke Hemiparesis: A Randomized, Double-Blind, Placebo-Controlled Study. 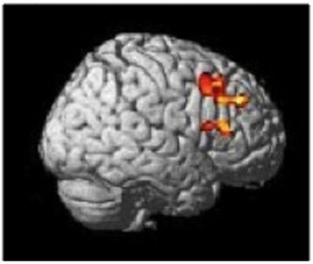 Theta Burst Stimulation Over the Right Broca's Homologue Induces Improvement of Naming in Aphasic Patients. Sulfur dioxide and emergency department visits forstrokeand seizure. The relationship between executive dysfunction and post-stroke mortality: a population-based cohort study. Pain following stroke, initially and at 3 and 18 months after stroke, and its association with other disabilities. Effects of qi-supplementing dominated Chinese materia medica combined with rehabilitation training on the quality of life of ischemic post-stroke fatigue patients of qi deficiency syndrome. A pilot study of contralateral homonymous muscle activity simulated electrical stimulation in chronic hemiplegia. Stressful life events as triggers of ischemic stroke: a case-crossover study. Is modified constraint-induced movement therapy more effective than bimanual training in improving upper arm motor function in the subacute phase post stroke? A randomized controlled trial. Slowing of motor imagery after a right hemispheric stroke. Facilitation of corticospinal excitability according to motor imagery and mirror therapy in healthy subjects and stroke patients. rTMS with motor training modulates cortico-basal ganglia-thalamocortical circuits in stroke patients. Exercise to Enhance Mobility and Prevent Falls After Stroke: The Community Stroke Club Randomized Trial. When right is all that is left: plasticity of right-hemisphere tracts in a young aphasic patient.